The wrought iron railing, the cypress trees, the terra cotta tile roof, the church spire in the valley, the nicely and boringly groomed farmland, the swimming pool crap haphazardly left lying around on the deck – all scream “Italy.” The mountains in the background look like they could be the Alps. I have no more specific guess than this because, well, I have a life. It’s Saturday, I’m buzzed on red wine, trying to get my younger son to finish eating his horse steak (yes, I live in Sardinia!) and I can’t wait to go to bed, so no Google searches for me! LOVE your blog! Will subscribe soon! 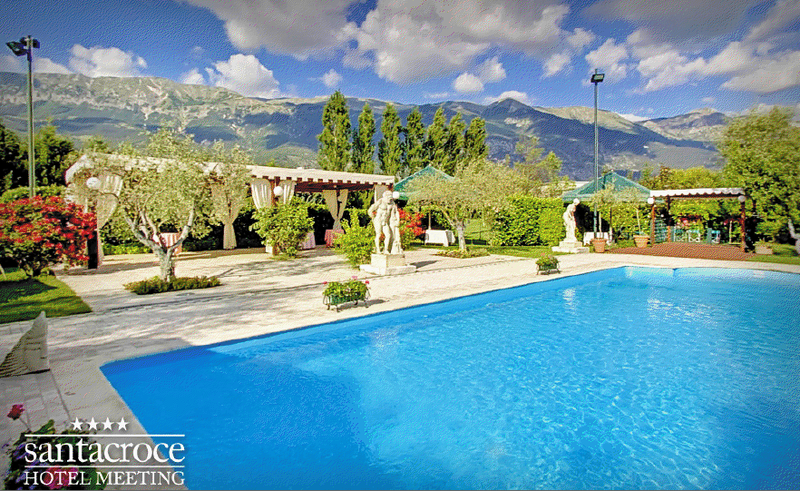 I don’t have the computer savvy like your other readers to pinpoint the location, but nothing screams California to me like this photo: standard swimming pool fencing, tall junipers, Spanish-tiled beige stucco house, with a flat valley surrounded by snow-capped mountains in the distance. Forget all those typical beach scenes. This is California! Shifang, China? Really just winging it based on a quick google-earthing of the area. The closest actual landmark I’d guess is the Shifang Huilan No.1 Middle School. After lurking around for a while, I finally decided to enter. I never bother to try with these contests because I have neither the skills nor patience of your regulars. But I lived in Bern, Switzerland for four years, and this just looks familiar. When you first started posting VFYW (before the contest existed), the view from my then-window in Bern was the fourth (I believe) that you posted. Anyway, happy to be a founding member of your new venture. Bonne chance et bisous de Paris. Well, this is the last attempt by this particular geography class as the semester ends this week, so we’d like to at least be close. Though other possibilities came to mind, my class quickly settled on northern Italy because of the architecture, cypress trees, church steeple in the town, and (hopefully) the Alps in the distance. Further research turned up images of the Piedmont region in northwestern Italy that looked a lot like this, with the rolling hills and perhaps vineyards. But it looks like the local town is too small to be Turin, so we’re thinking on the eastern outskirts of Ivrea, Italy. Here’s hoping. This was one of those pictures which almost suckered me into losing a night’s sleep comparing silhouettes of distant church steeples, but I successfully resisted – this time. My (thankfully) brief thought process: Europe, but not the Alps (mountains not steep and dramatic enough). Pyrenees. 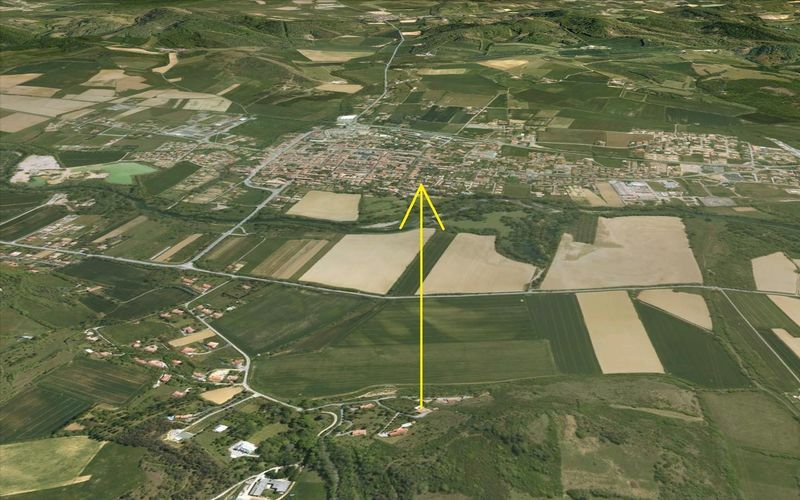 The relatively lush green, rolling hills and angle of sun say more France than Spain. Maybe the large mountain on the right is Aneto (highest in the Pyrenees)? 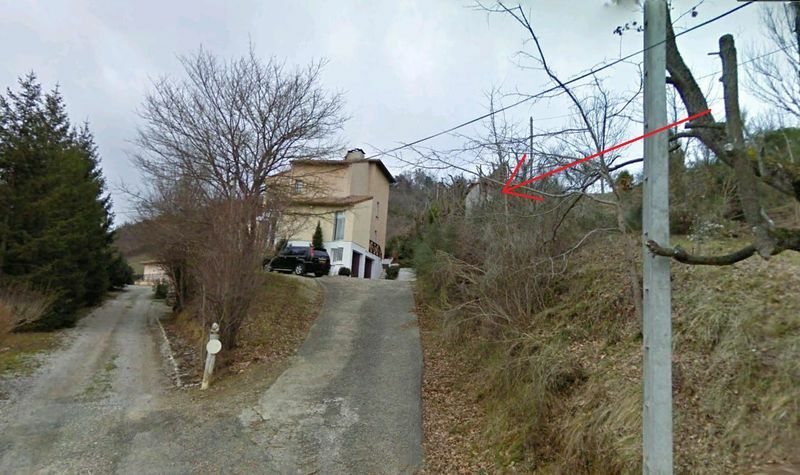 A rough approximation of the view’s potential source puts me somewhere around the town of Saint-Girons in Ariège. Too run-down for California, plus the old-style church, too flat for Italian alps, too fertile for Spain, so that puts me in France. Valleys near Pyrenees seemed broader than Alpine valleys, that brought me to Lourdes. 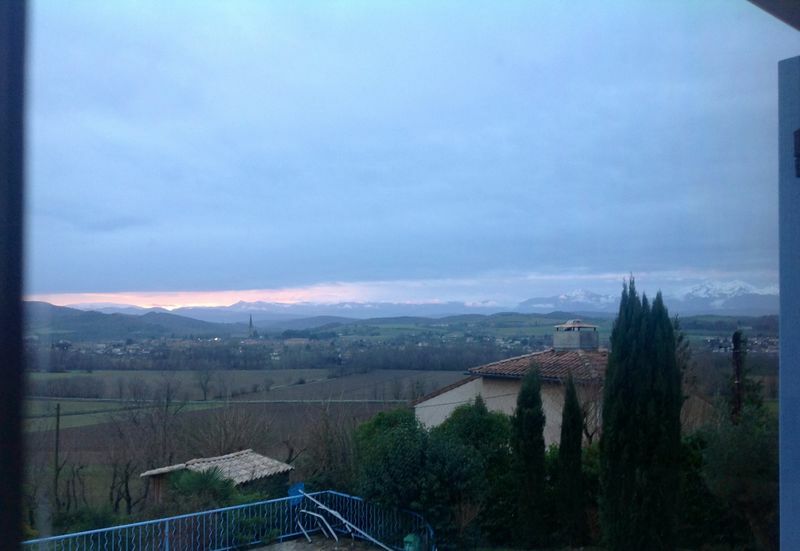 It’s from my parents’ new house in Mirepoix, France, looking towards a view of the Pyrenées. I took it yesterday morning at 8:23 am (sunrise comes late here!). Thanks for giving me a reason to get out of bed for the sunrise, even while jet lagged! You used a photo I submitted for the View From Your Window contest on June 7, 2011, from Portugal. I was very new to the Dish at that point and didn’t really know the rules of the contest regarding how specific I should be, so I gave you the town where the photo was taken. What I should have done was mention that the photo was taken from the Colina Flora B&B, in Pa de Serra, near Sintra. The B&B belongs to my aunt and uncle, and it’s been eating me up to think of the missed opportunity to give a boost to their business. It would probably be odd to publish a correction for a VFYW a year and a half old, so my request is simply that if you happen to make another VFYW book and use that photo, that you include the name of the B&B. I would be extremely grateful. Of course, if you ever are visiting Portugal, I highly recommend it as a place to stay. It is hands-down one of the most beautiful locations I have ever been to, the B&B is an extremely peaceful place to stay, eco-friendly and dog-friendly. Thanks for publishing the correction to my VFYW submission from a year and a half ago! Having read this blog for a couple years now, I shouldn’t have been surprised, but given the vast amount of emails you must receive on a daily basis I did not expect such a silly request to be honored. I don’t know of any other blog that can give such personal attention to such a large audience. Thank you. P.S. That was the sound of me subscribing.